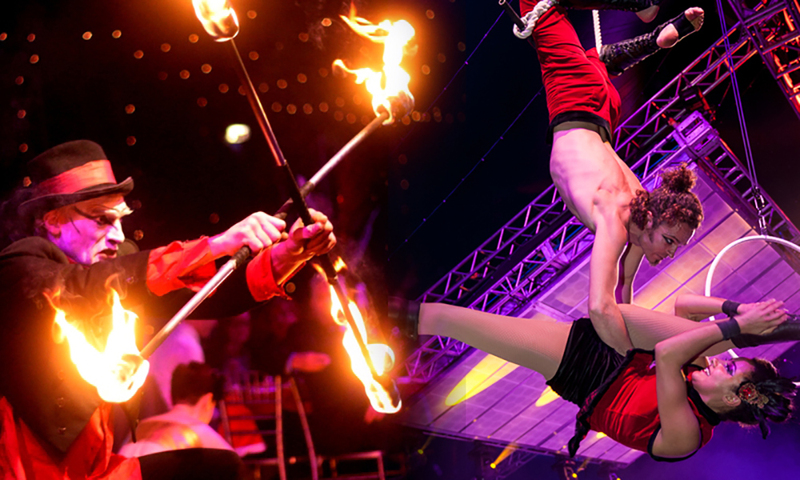 Bloomsbury Big Top is an iconic, award winning, multi-purpose events venue based in the heart of London. 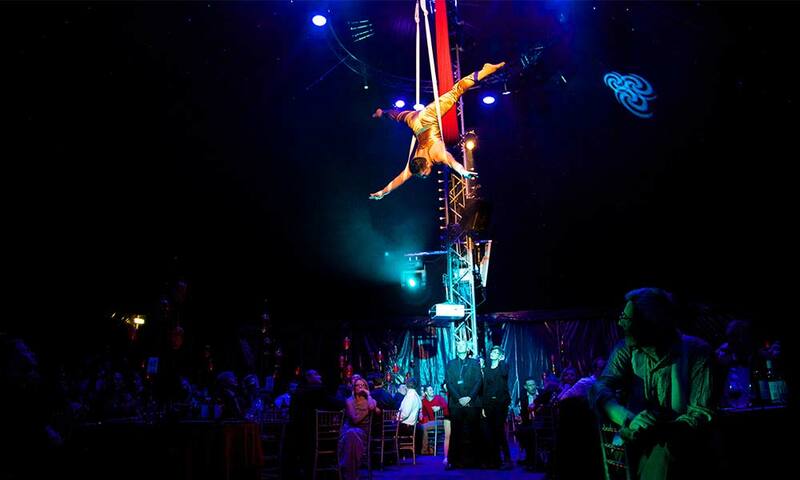 Cirque Shanghai takes place in the Bloomsbury Big Top features a light curtain canopy and walls plus fully themed reception, tables and entertainment. 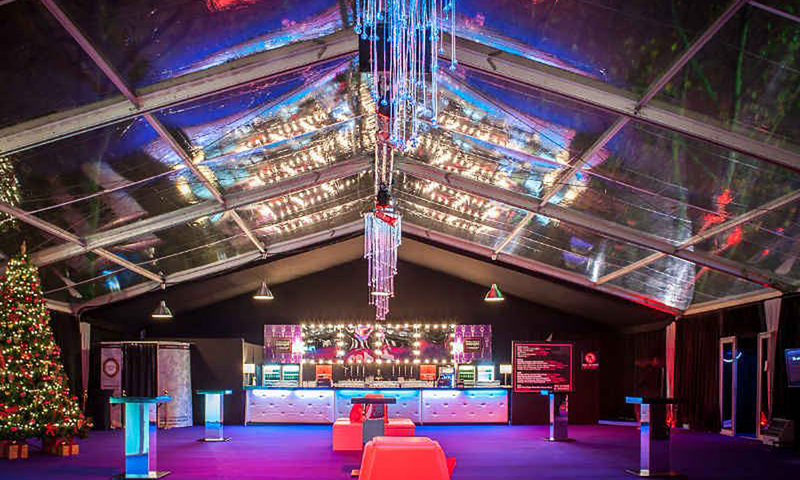 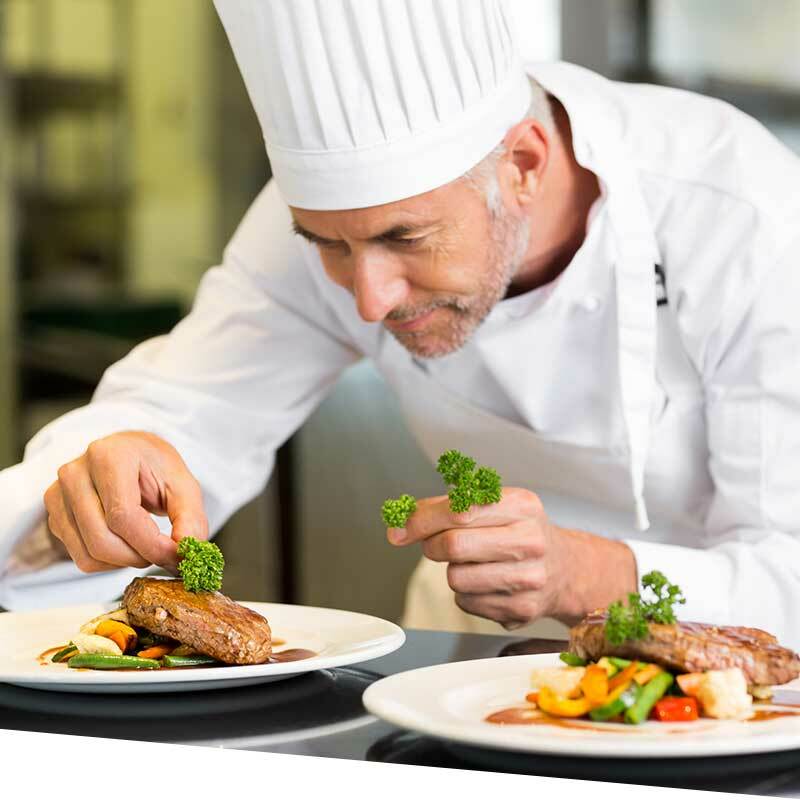 The grand event space plays host to a variety of shows and conferences throughout the year and is transformed during the festive season. 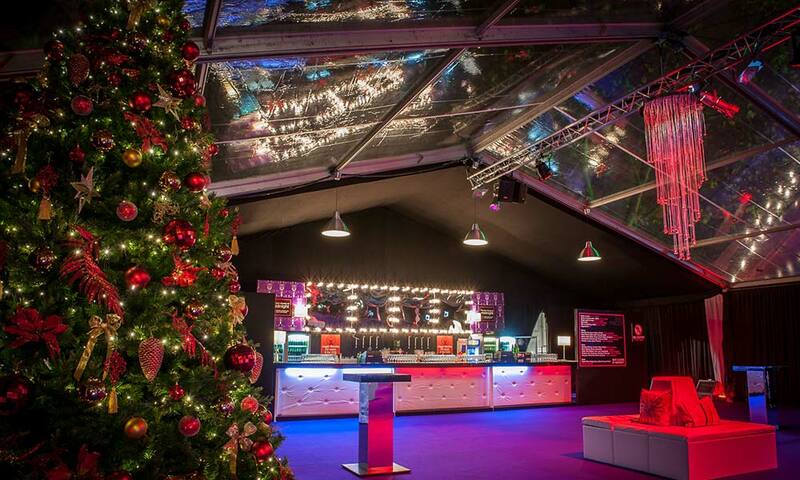 Every year our events crew transform Bloomsbury Big Top into a unique Christmas event space with a new theme and entertainment. 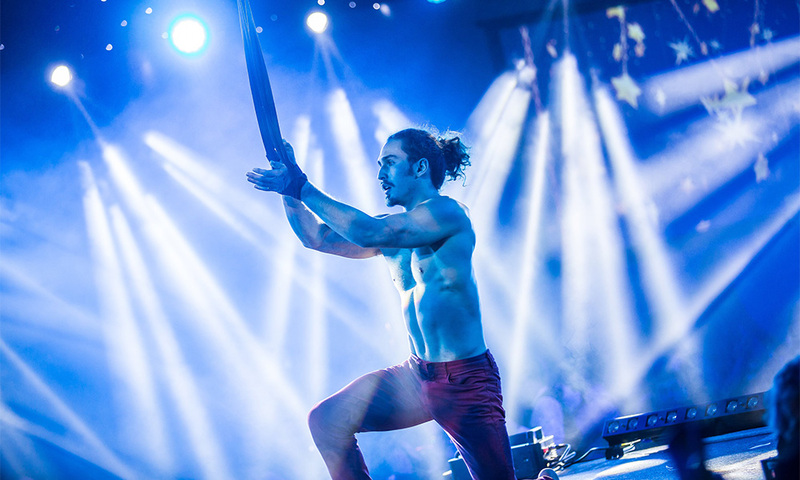 This year, we welcome you to Cirque Shanghai.